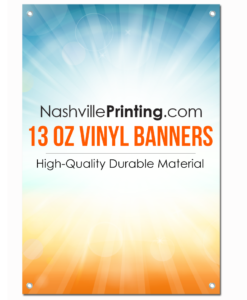 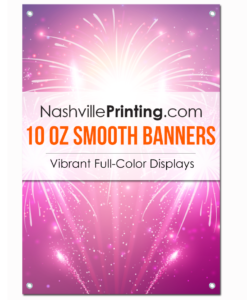 Our 13 oz Vinyl Banner is the most commonly used vinyl material in the industry. 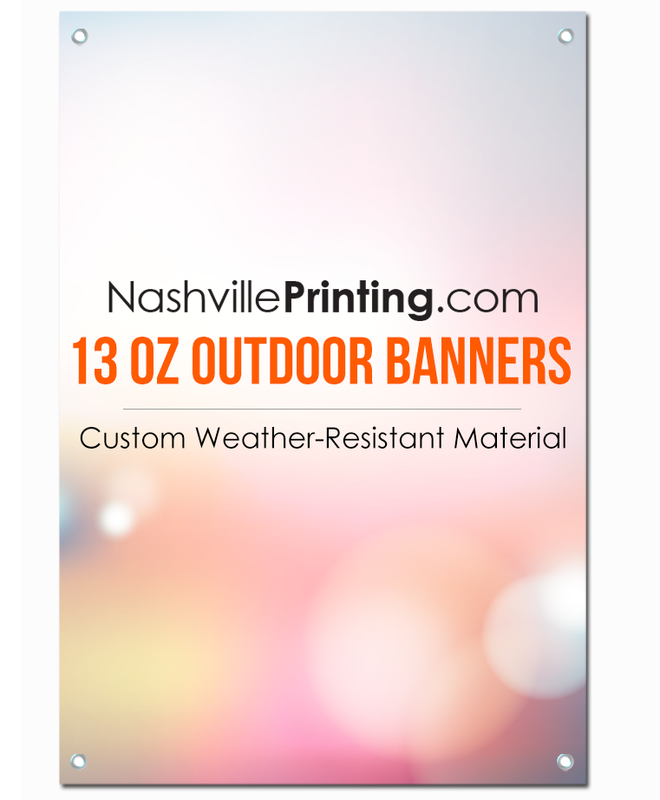 It is durable and made to last outdoors. 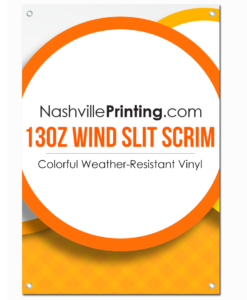 This durable vinyl is good for all your indoor/outdoor events. 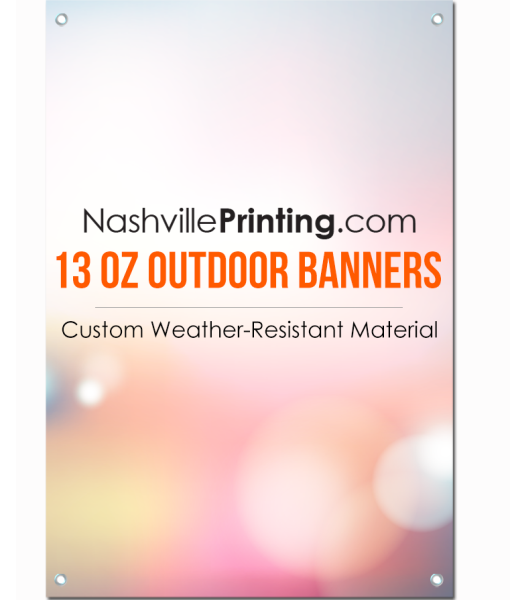 Our Vinyl Banners are flexible and portable. 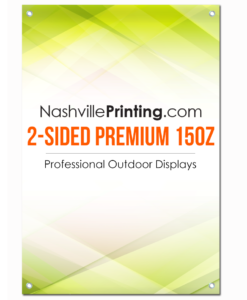 There are many uses and applications for our outdoor banners, they are used to promote your company’s logo, a special event, school or business.